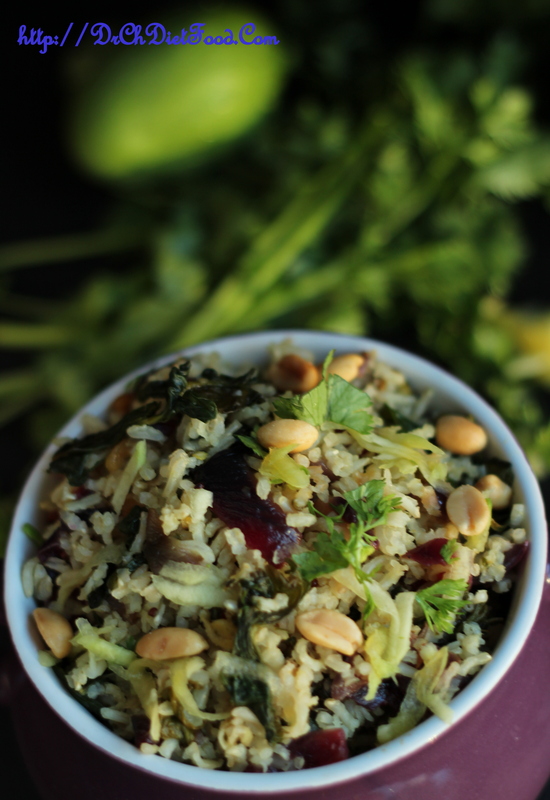 It’s packed with nutritious spinach, tanginess of mango, crunchy almonds and toothy rice. This Rice is perfect as a lunch box meal, variety rice or even as a main during those boring afternoons when you are done with the usual recipes. The punch of mango flavor does give this rice a unique taste and this is sure to make you drool and asking for more. Spinach has an extremely high nutritional value and is rich in antioxidants. It is a good source of vitamins A, B2, C and K, and also contains magnesium, manganese, folate, iron, calcium and potassium.